Madam Secretary season 6 renewal: Do you want to see it happen? As we inch ever closer to the Madam Secretary finale on CBS tonight, there is no time like the present to discuss a season 6 renewal. Next week, Madam Secretary season 5 episode 20 is coming your way and delivering what is, hopefully, going to be a landmark episode. 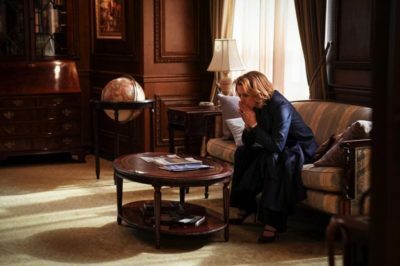 Sunday night’s Madam Secretary season 5 episode 19 is right around the corner and through this one, Elizabeth McCord has a personal crisis. Is Madam Secretary new tonight on CBS? Given that our interest in season 5 is perhaps at an all-time high, this would be the perfect time. On the Madam Secretary season 5 finale, Elizabeth McCord will face a decision that could alter the course of her life. 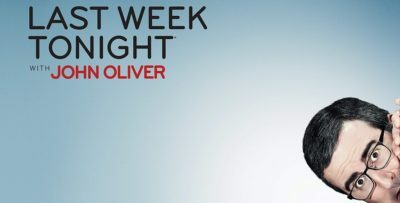 Are you interested in learning the Madam Secretary season 5 episode 19 return date, plus some more information on what’s ahead? Prepare for a little bit of television deja vu — after all, God Friended Me, NCIS: Los Angeles, and Madam Secretary are all delayed.